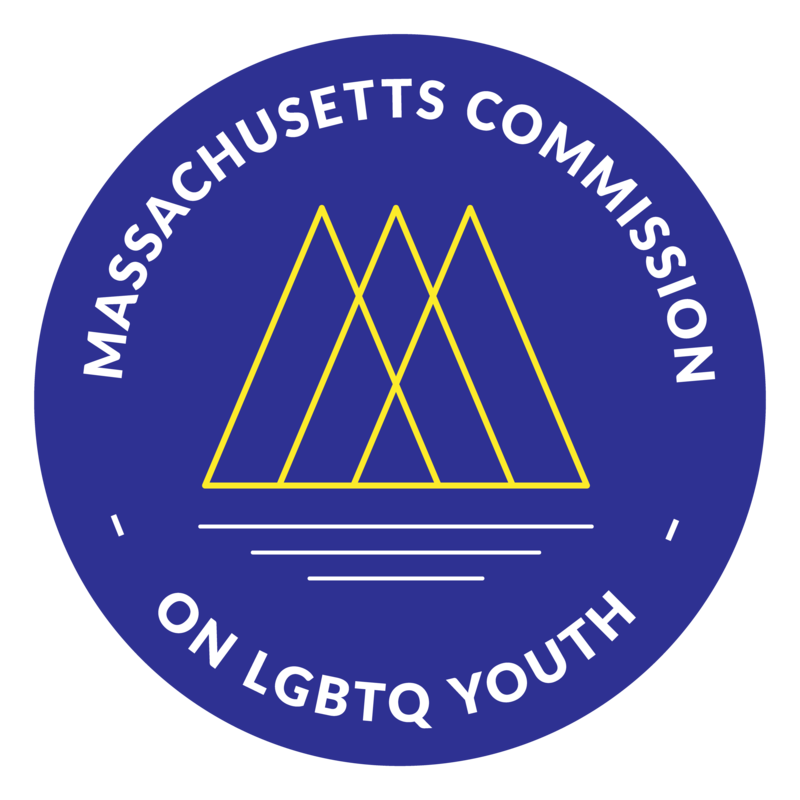 BOSTON — The Massachusetts Commission on Lesbian, Gay, Bisexual, Transgender and Questioning (LGBTQ) Youth has created a new position and is seeking an administrative assistant to start on January 7th. The application deadline is December 17th. The Program Assistant will report directly to the Commission’s Director and will be based in the Commission’s offices in downtown Boston. The Program Assistant will be a staff person of Justice Resource Institute (JRI), which manages the Commission’s finances and staff, and is regularly recognized as one of the best places to work in Boston. The Commission is established by law as an independent agency of the Commonwealth, and works with many agencies to implement programs and policies that allow all youth to thrive. The Commission also funds the Safe Schools Program for LGBTQ Students, which is a joint initiative of the Department of Elementary and Secondary Education. The Program Assistant will be responsible for overseeing the administrative responsibilities of the Safe Schools Program as well as other aspects of the Commission’s work, under the supervision of the Commission’s Director and with frequent collaboration with Commission members and consultants. Manage main phone lines and public email addresses for both the Commission and the Safe Schools Program. Track all requests received for Safe Schools Program services, and work with training consultants and with requesting schools to schedule requests. Assist in the administration of the Safe Schools Program’s work with GSAs (including helping to organize monthly regional and statewide meetings, gathering student RSVPs, etc.) and the organization of the annual GSA Leadership Summit. Schedule all full Commission meetings, formal committee meetings, and informal team meetings with appropriate parties. Serve as official taker of minutes at formal Commission and committee meetings (requires flexibility to work evening hours to accommodate volunteers). Oversee administration of all consultant contracts, including onboarding documents for new consultants, requesting monthly invoices, verifying invoices, and submitting for payment. Complete purchase orders, track Commission’s spending, and reconcile spending reports. Administer annual Commission membership recruitment process by organizing applications, scheduling interviews, and providing onboarding materials to new members. Prior success in a detail-oriented, professional environment in which multiple projects or priorities were managed simultaneously. Experience working with LGBTQ issues and populations, especially with LGBTQ youth of color, as well as experience in program scheduling, light data collection and management, and administrative assistant responsibilities. Proficiency in Microsoft Word, Excel, Google Drive, online data collection systems (like Google Forms or SurveyGizmo), and Facebook. Ability to work up to one evening per week and an occasional Saturday or Sunday to support special Commission meetings and events. Experience working with K-12 schools and school districts is a plus. While a higher education degree would be useful for the position, the Commission believes that other life experiences and career paths are also very valuable to our work, and encourage anyone with the desired skills to apply. Salary for this position will be $35,000-$40,000 per year, commensurate with experience, plus a competitive benefits package. Our offices are at 250 Washington Street, Boston, MA (accessible via several MBTA stations). Applicants should submit a cover letter, resume, and 3 references to James Wilson at JWilson@JRI.org by December 17, 2018. Please include as a subject message in your email “LGBTQ Youth Commission assistant job.” Late applications will be considered on a rolling basis, but applying as soon as possible is highly encouraged. The position has a targeted start date of January 7, 2019.